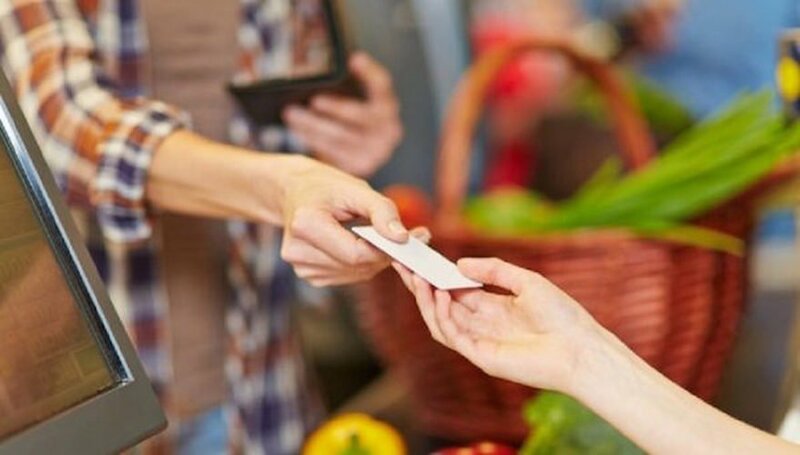 The Federation of Private Employees of Greece (OIYE) on Monday condemned the practice of offering employees gift vouchers for use in supermarkets and diners, in lieu of regular salary. The union said that companies, including large firms, were illegally replacing pay with vouchers and presenting this as a way to incentivize workers and improve their living standards when, in fact, it was a way to evade taxes and social insurance contributions. It also criticized the companies accepting such vouchers, which it said were chiefly used to replace various categories of overtime pay.